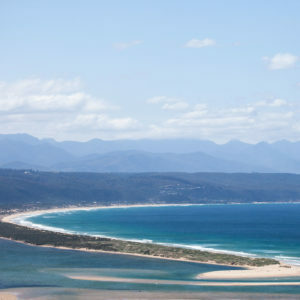 Even though you might live in the area, you can not tell me without a doubt that you have explored every nook and cranny the Garden Route has to offer. The mountains alone will keep you busy for a lifetime. 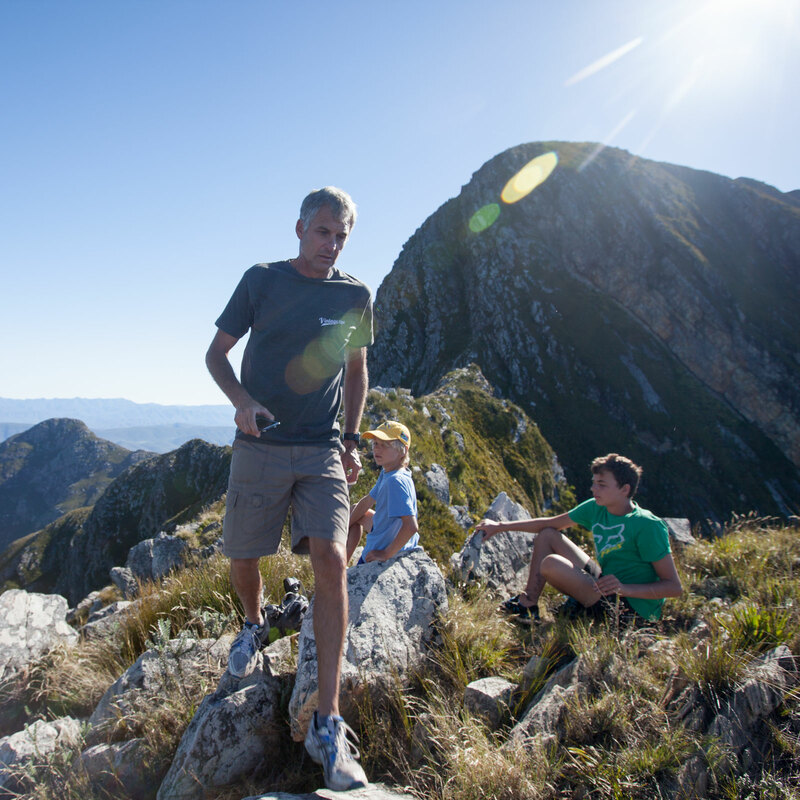 The Outeniqua Mountains run parallel to the coast and form a continuous line with the Tsitsikamma Mountains to the east. Several short rivers originate from these mountains to cut through deep gorges and flow into meandering wetland plains and coastal estuaries. Long stretches of sandy and rocky beaches are interspersed with sheer cliff faces that overlook the vast ocean. The varying conditions have created diverse habitats; think montane fynbos, renosterveld shrubland, Afromontane forests, grassland, coastal Milkwood thicket, to name a few. In amongst all of this beauty, we can still find wildlife such as leopard, caracal, bushbuck, bush pig and even the Knysna elephant, not to mention over 300 bird species. Easter is the perfect transition period from Summer to Autumn. It’s not too hot, but still warm enough to enjoy a swim in one of the rivers you might find on one of your walks. Also, the wind and rain seem to disappear during this time of year. 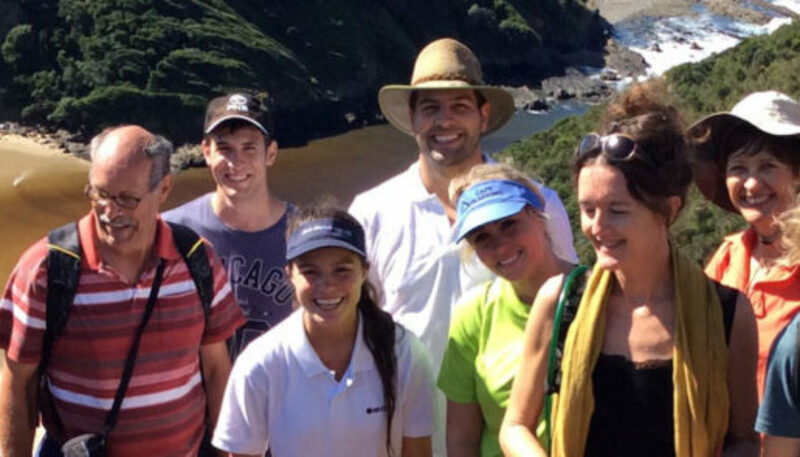 The dynamic and innovative spirit of the people in the Garden Route has cultivated a wide variety of conservation and community initiatives. Take the opportunity to learn more of what they do and have achieved by joining one of the walks they have to offer. The beauty of walking is that the majority of people can do it regardless of their fitness level. The festival has a variety of walks on offer from strenuous hikes up Peak Formosa or boulder hopping over technical terrain in the Bloukrans gorge; to leisurely walks on the beach under a moonlit sky or a treasure hunt in the forest. You hiked all the routes before and don’t have any interest in doing them again? Don’t despair, here is the perfect opportunity to experience the walks in a different way. Why not join a Naked in Nature walk or Botanical walk along the same route you know and love? I promise you will have a completely different experience. If you’re like me, you might have hiked the majority of the public routes on offer and wonder what else there is to explore. 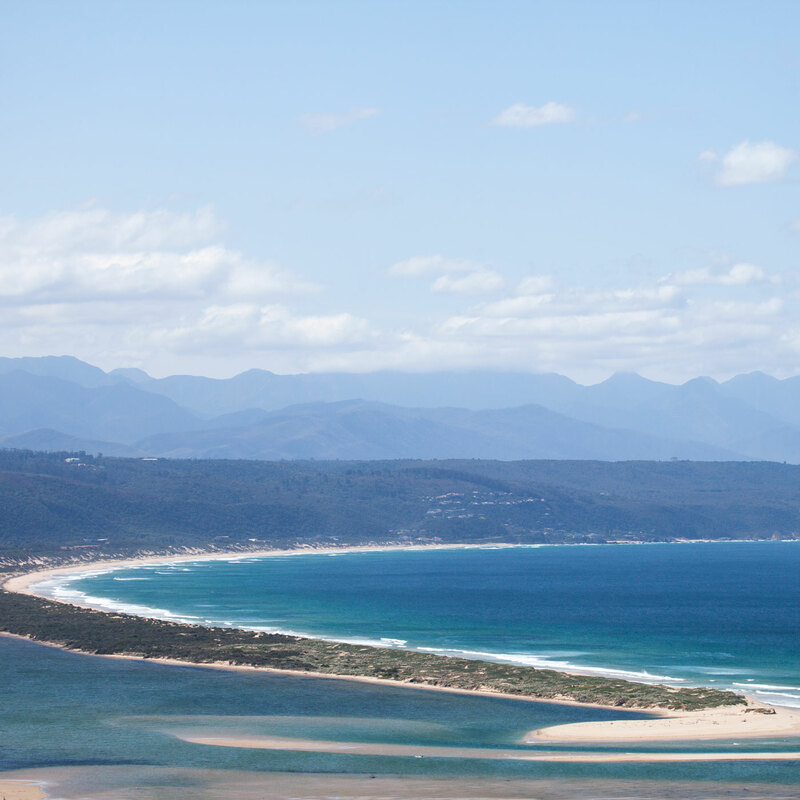 Now you have the opportunity to explore parts of the Garden Route you haven’t seen before. During the Walking Festival, you gain access to private areas guided by an experienced walk leader eager to show you what else there is to see. This is not only a festival to experience nature but to meet new people and have fun with family and friends. Capitalize on it, you never know who you might meet. What can go wrong? 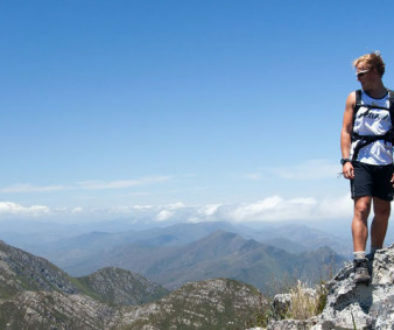 – we all know that all nature lovers and hikers are awesome people. 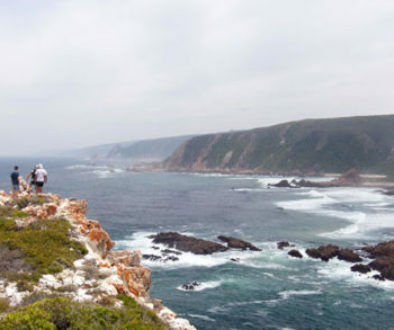 This is not a conventional festival, rather a platform that promotes the Garden Route as a leading walking destination, while the festival allows people to walk existing routes along the Garden Route at coordinated times and on specific days. No finish lines, first or last place, spectators, load music, MC’s or traffic jams. Only you, your buddy and nature. We have the opportunity here to promote the area for what it is: a place where nature and people meet. Our draw card is the place itself and what better way to put us on the global map than to promote what we already have. No need to change it, destroy it or replace it. Why not try your hand at leading a walk yourself? You might have a place you would love to share with other people, a place that might inspire others to explore more and live more. 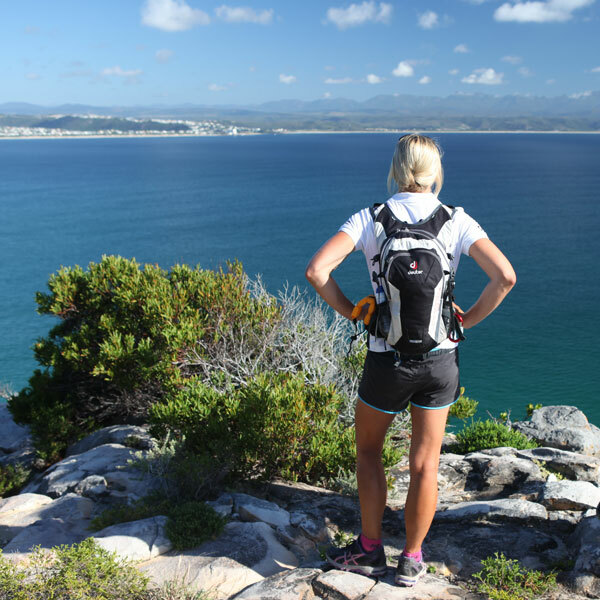 Great Thinkers are Devoted to Walking	Walking on the Garden Route is the great adventure. . .